American athletes have a long a fond relationship with Testosterone cypionate. While Testosterone enanthate is manufactured widely throughout the world, cypionate seems to be almost exclusively an American item. 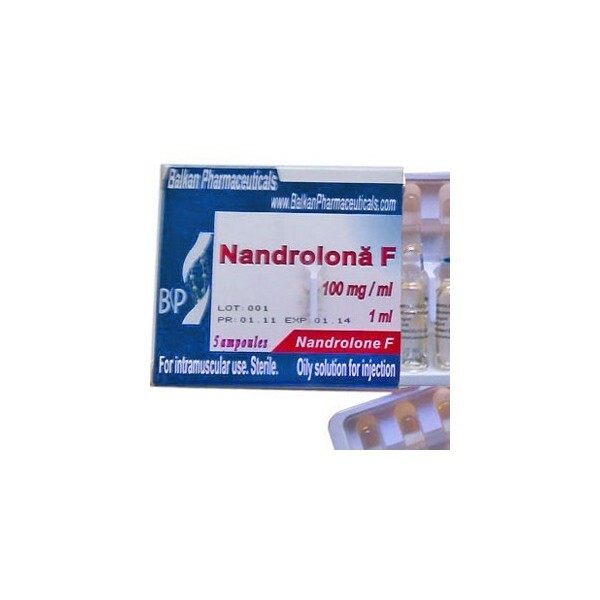 It is therefore not surprising that American athletes particularly favor this testosterone ester. People who are suffering from hypogonadism can use it to treat the symptoms of it. In this condition, the adequate level of testosterone is not produced. Here, at ‘Mister Steroids’, you are offered to buy the pure supplements of Testosterone Cypionate. 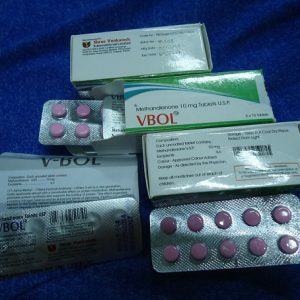 Here, you will get Cypiolic Gep, Tcypion 250 Shree Venkatesh, Testaplex C 200 Axiolabs, Testex C250 Swiss Pharm and many other supplements od Testosterone Cypionate.